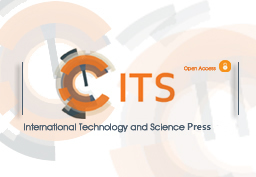 Waters is an international scholarly, peer-review journal. Under an open access model, everyone has free and unlimited access to the full-text of all articles published on the journal. For papers submitted to the Waters, there is no publication fee for authors, but authors need to pay for ITS Editing Services: editorial work, layout format editing, rapid grammar check. The submitting author is required to pay for ITS Editing Services after the article is accepted to be published, there are no submission charges, page charges, or color charges, etc.